Did you know that maintaining healthy circulation and blood flow is crucial to the health of your brain? That’s one of the reasons why physical exercise is important for brain health, and is instrumental in many therapies for those with brain injuries and other health conditions. While the brain is not large in comparison to the rest of the body (your brain is only about 2 percent of your body’s overall weight), it receives a whopping 20% of your body’s blood supply. No wonder it is important to make sure that circulation is optimized and that your brain gets the oxygen and blood supply it needs for proper functioning. White matter degrades, meaning that communication between neurons can be reduced in some brain regions. The good news is that neuroplasticity can make up for some reductions in brain capacity. Many people experience an overall decline in memory as well as decreases in the ability to perform attention-related tasks and learn new things. Control your risk factors for cognitive decline. High blood pressure (untreated), heart disease, and diabetes are all linked to brain illnesses. Keep your circulation high by exercising and eat a heart healthy diet. Reduce sugar intake and any food that is associated with increased inflammation in the body. 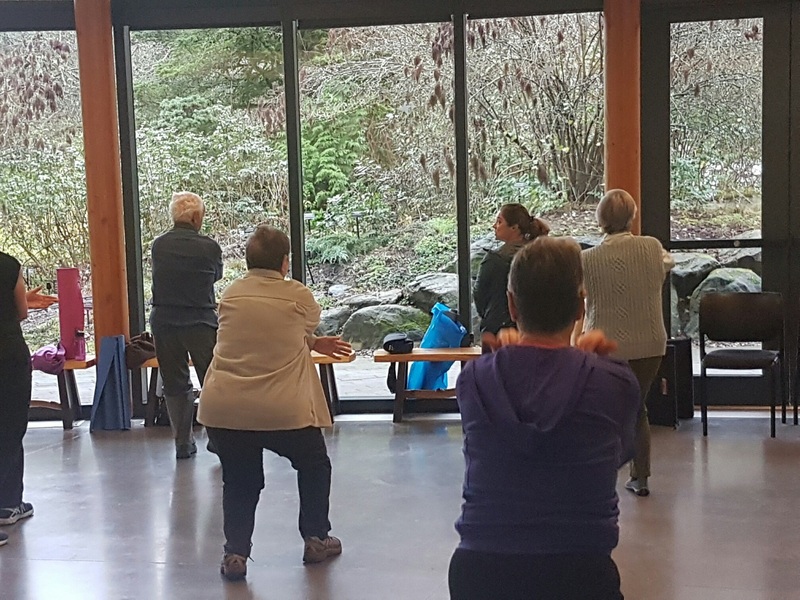 To learn more about how you can keep your brain and your body in top condition as you age, attend our free seminar at Granville Gardens on April 30th, from 2 to 3 pm. This entry was posted in Brain Health by Kate. Bookmark the permalink.